Philip Bunting with wife, author Laura Bunting, and their children. 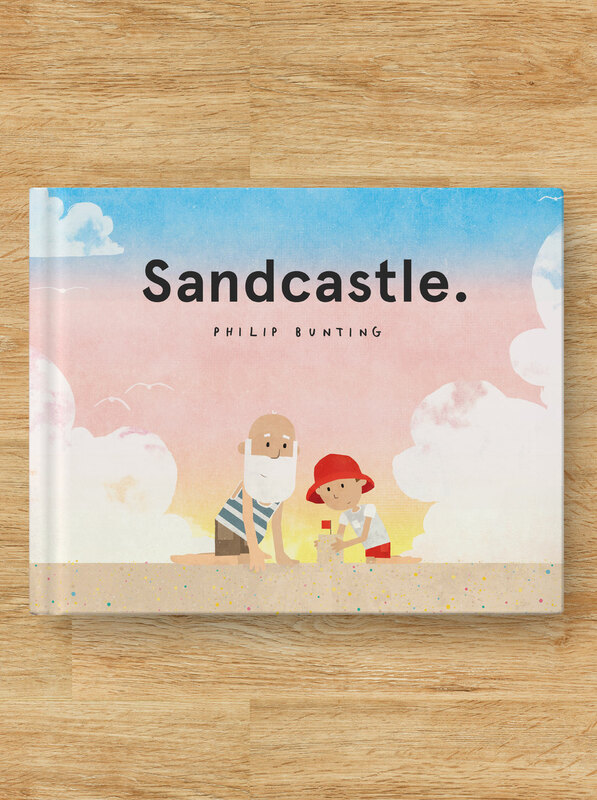 Philip Bunting is a Queensland-based author and illustrator who is passionate about the benefits of reading to children. We know reading improves literacy and language development, but Bunting is equally interested in the way that reading with our kids can enrich the lives of parents, carers and children. 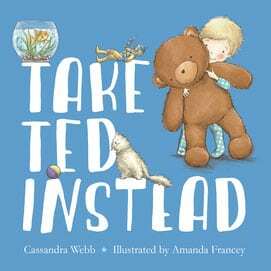 With this in mind, his picture books are designed to work on several levels - entertaining storytellers and listeners alike, and encouraging discussion. 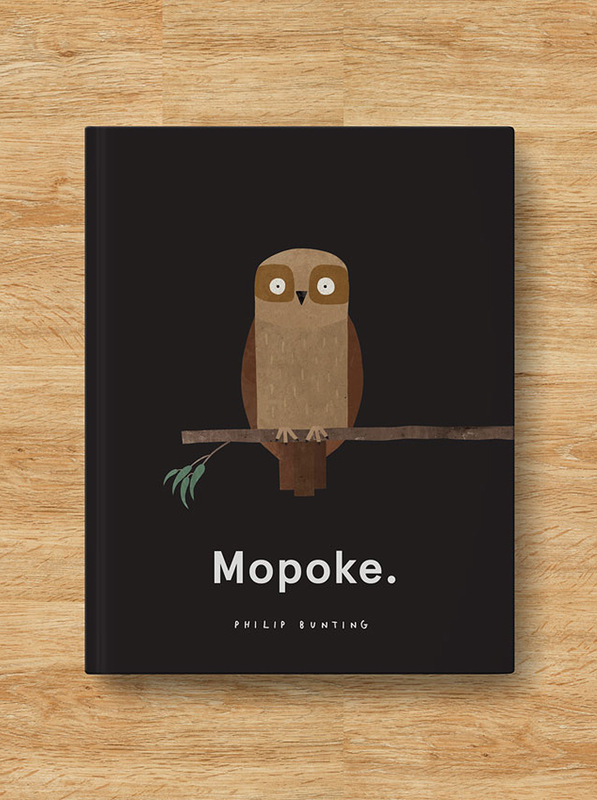 Bunting's witty and surreal debut book, Mopoke, has been nominated for several awards in 2018. 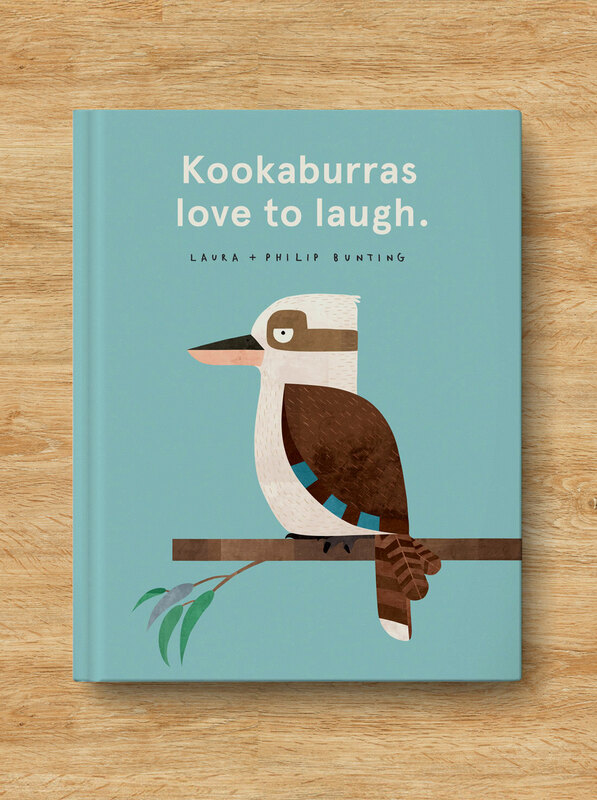 His latest releases include Kookaburras Love To Laugh (a collaboration with wife Laura) and Sandcastle. We spoke to Philip about what inspires him as a writer/illustrator, and asked what advice he would give to emerging creators. Q: You have written and illustrated some amazing books for children, but what was your professional background before you became an author? A: I studied design in Newcastle (UK) before working as a freelance graphic designer, and then as a resident art director and creative director for various editions of Time Out around the world. In fact, I still work with Time Out Australia in my current role, as Associate Publisher. All of that said, I’ve been creating picture books since I was two years old. Q: What is the best thing for you about being a published author/illustrator? A: The best thing about being a children’s author-illustrator is the understanding that my work is contributing to a love of books – and ultimately a love of learning – in the next generation. Through regularly reading good books together, I believe that parents/carers can encourage the development of so much good stuff in their children, including positive associations with education; creative thinking skills; improved self-esteem; and heaps more. Better still, the focussed, interactive, playful time spent with the tiny humans in your life during book reading has the potential to create genuine magic. Oh, and another good thing is that you get to work from home, in your undies (most of the time). A: For me, the best picture books are those that encourage dialogic reading. Books that encourage the reader and child to ask questions, chat, laugh, be silly, be serious, think and play throughout the book reading are always the most successful in our house. Good books can be funny or poignant, fast or slow … but good books always provide that platform for wonder. With this quality at the core of the book reading experience, children will begin to develop that love of learning, that will ultimately contribute to a better world. A: My advice is simply to give it your all. And if you really want it, you will give it your all. When you’ve given all you can – regardless of material outcomes (which are beyond your control) – you will be content with the result. You can’t ask for more from yourself than that. Looking for some great examples of kids' books to inspire your writing? Visit Philip Bunting's website to read free previews of his hilarious, thought-provoking books! Or look for these titles in stores or at your local library.